Click on the cover image to preview the book. 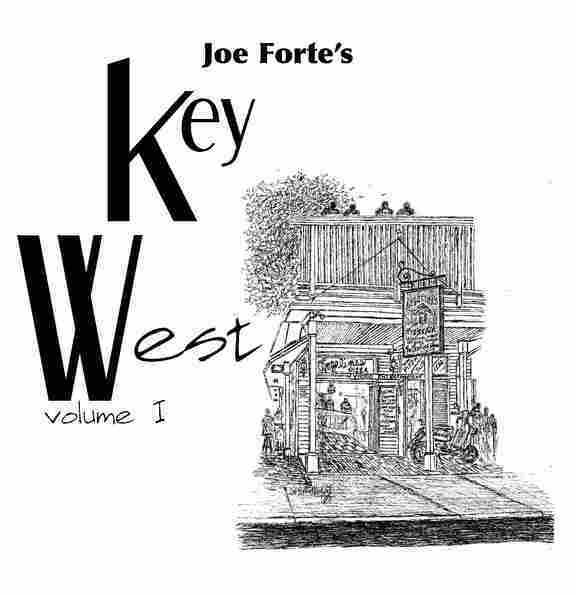 Joe Forte's Key West volume 1 is a collection of his art, drawn all around Key West. Duval street, Hemingway's House, Mallory Square, it's all there. 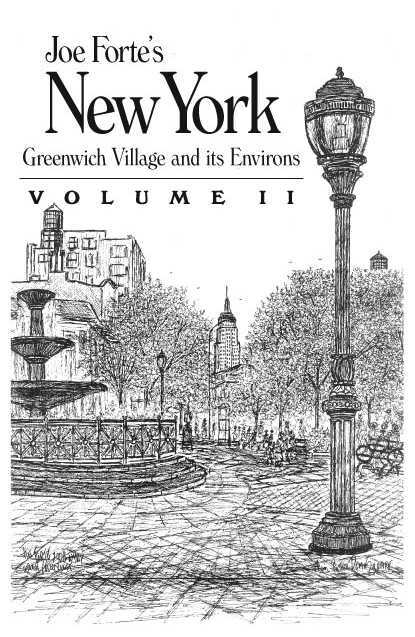 ...a wonderful collection of Joe Forte's art and drawings of Greenwich Village in New York city. The buildings, the skyline, the trees, impressive. There are views of the Empire State building and the Twin Towers. 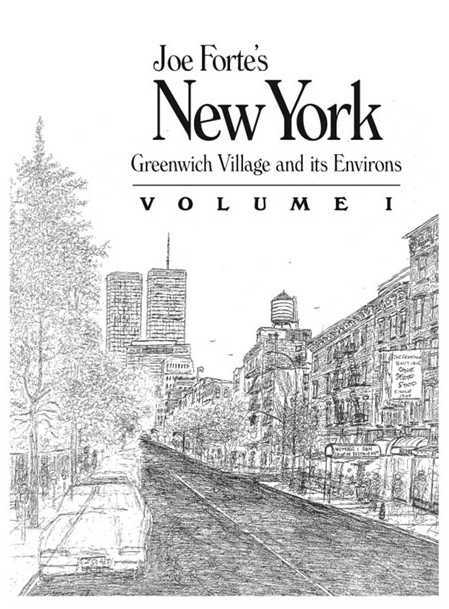 ...life on Thompson Street continue as Joe shares more of his fine, detailed prints from Greenwich Village. Quaint shops you've been too and some still to find. Copyright © 2009 Joe Forte's World. All Rights Reserved.